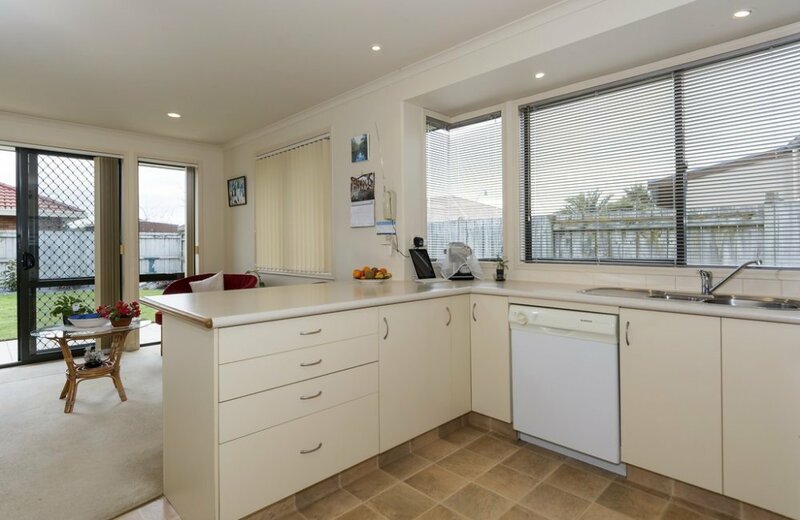 A family who enjoy "sea, sun and surf" will find all their needs met here in this beautifully presented brick and tile home originally built as a show home with family in mind. 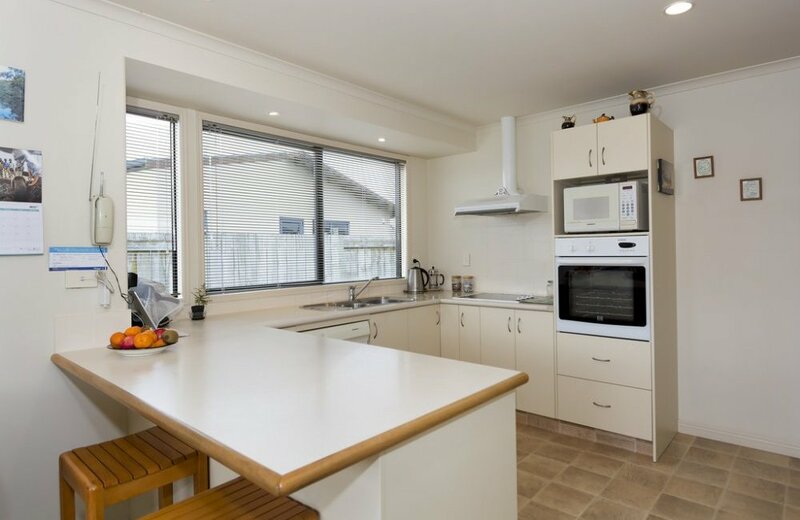 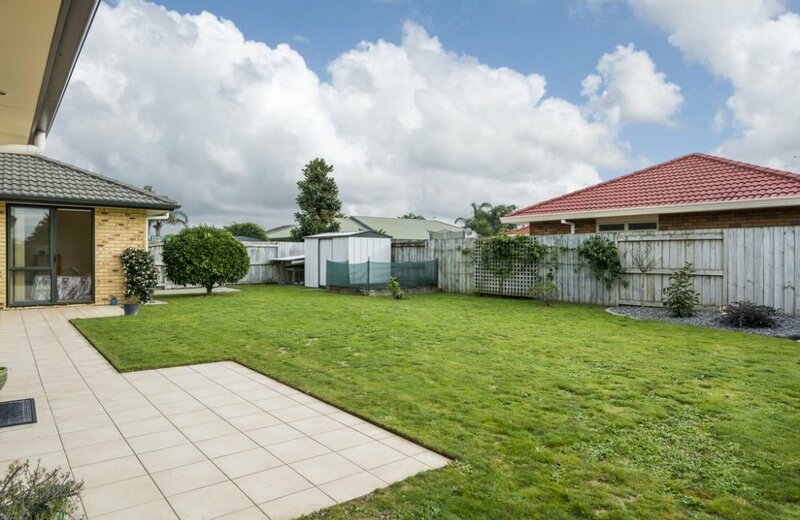 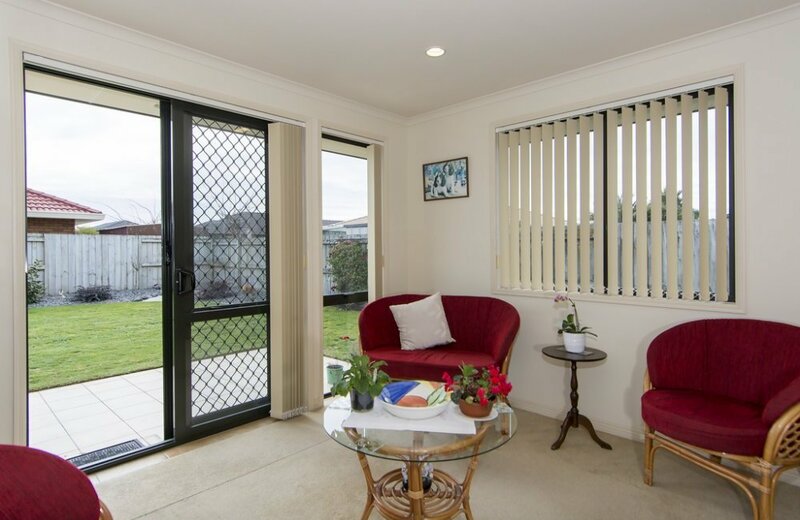 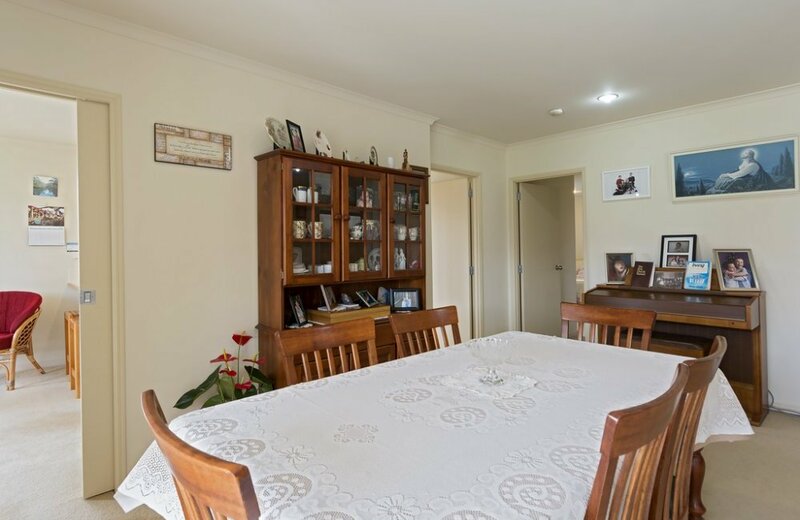 This sunny home is well located towards the front of a flat 600m2 section providing a large, fenced backyard for young children or pets to play safely or the addition of a pool in due course. 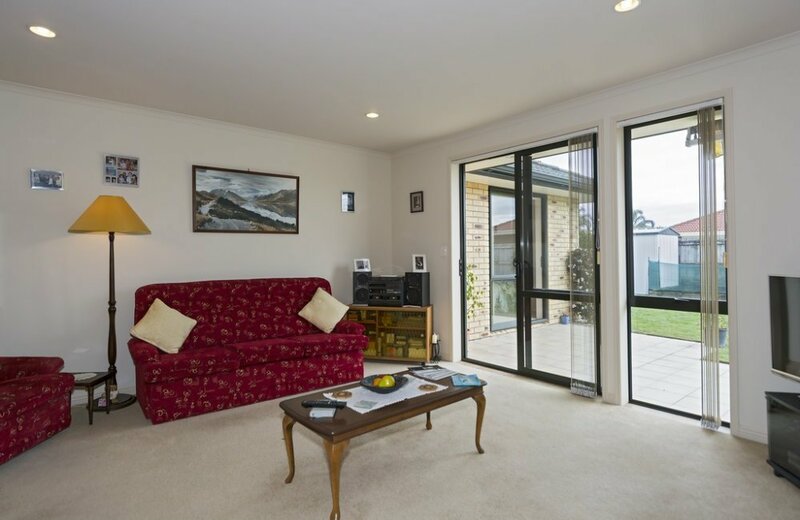 Living areas open easily to the garden for BBQs and family fun. 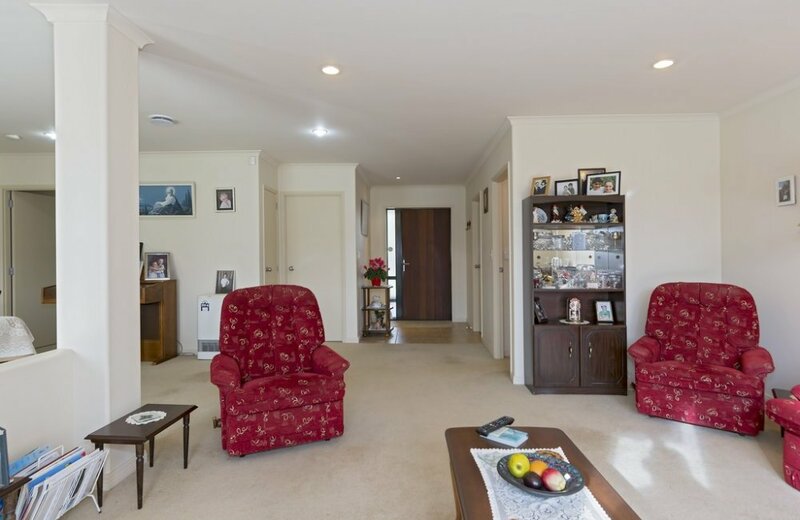 An appealing floor plan on offer with a study or 4th bedroom located near the front entrance and the master suite with walk in robe quite separate from the family bedrooms. 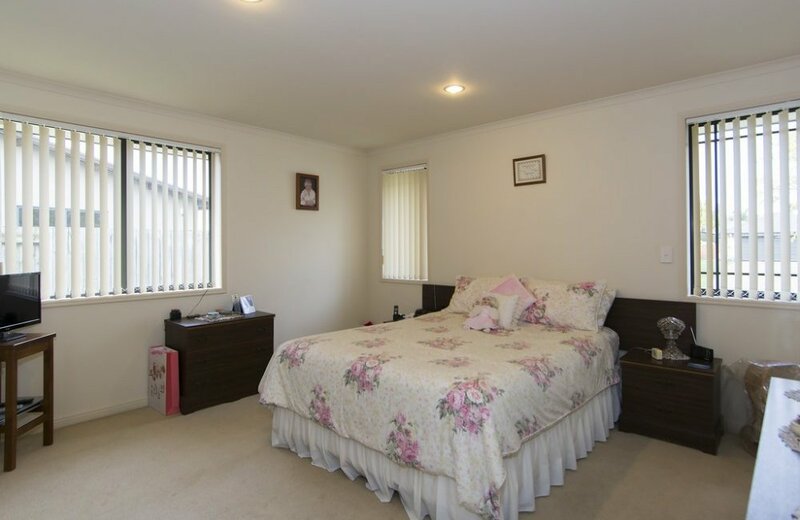 Comfort is the "order of the day" here with gas heating and a home ventilation system. 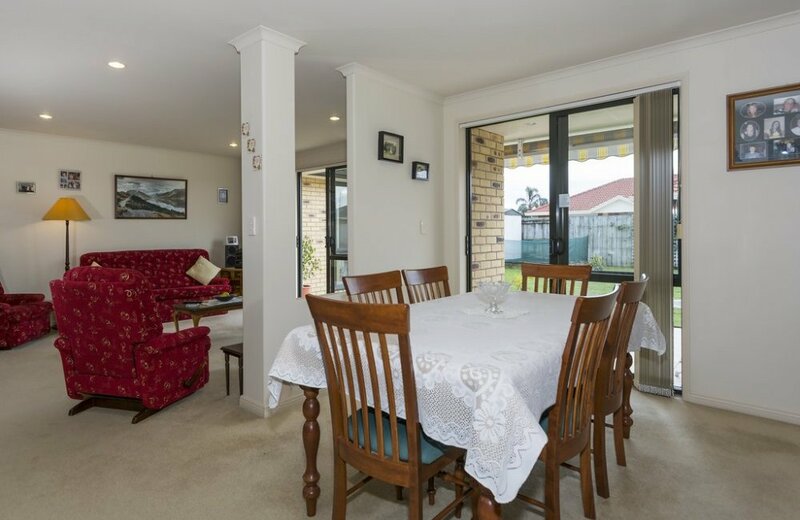 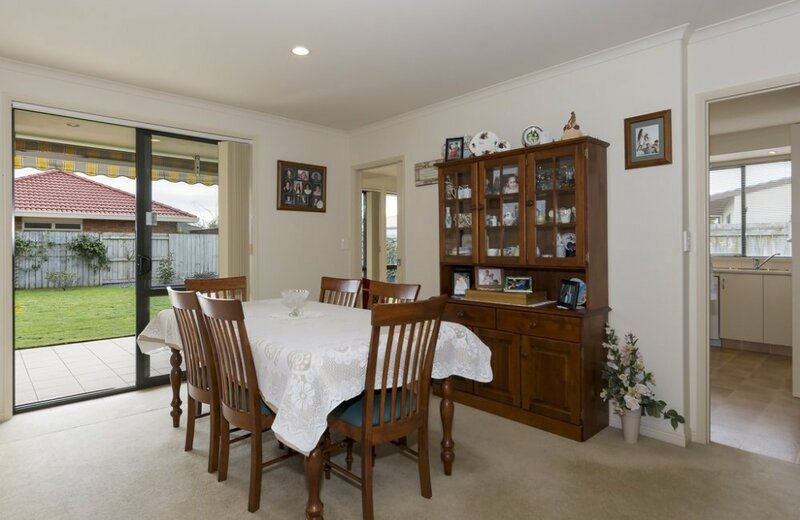 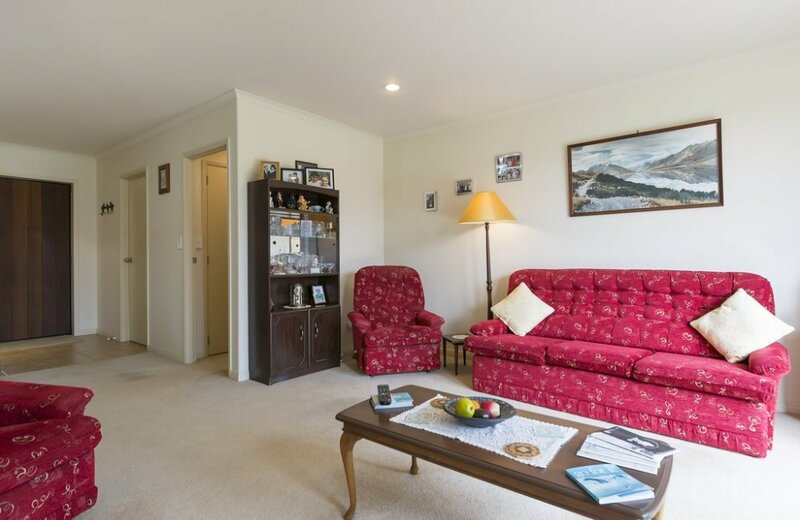 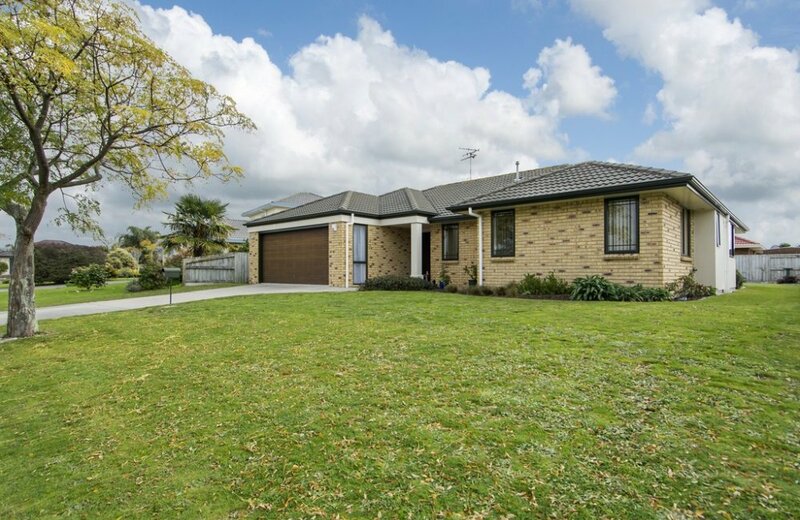 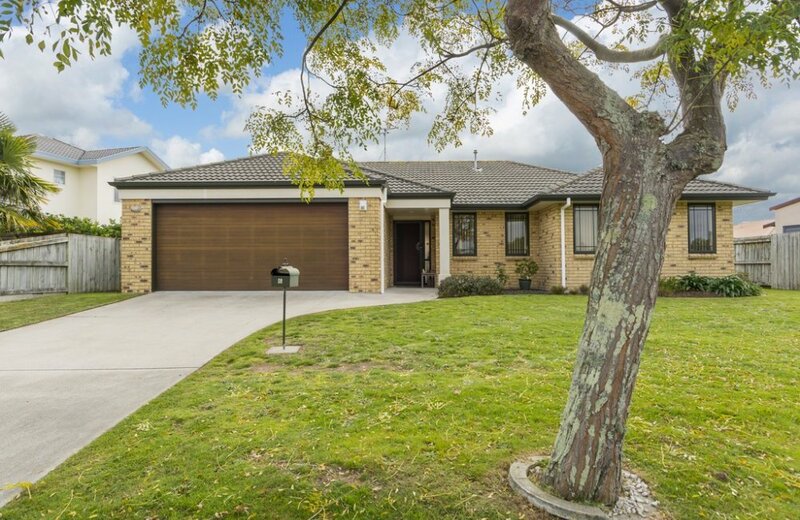 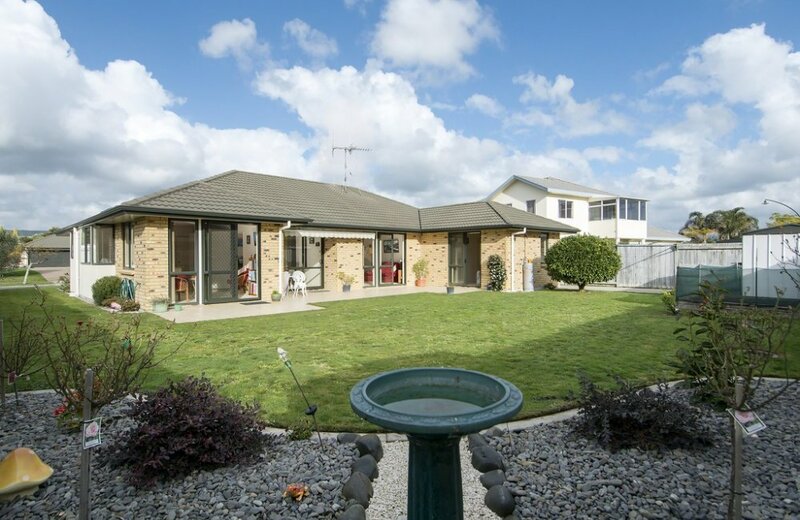 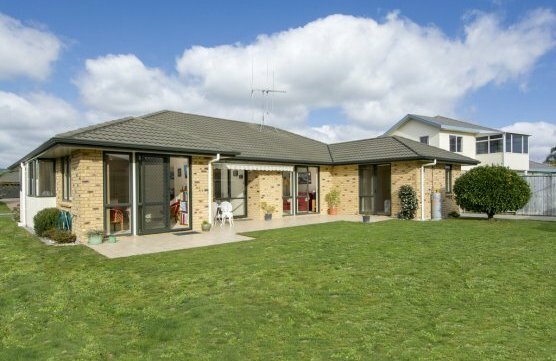 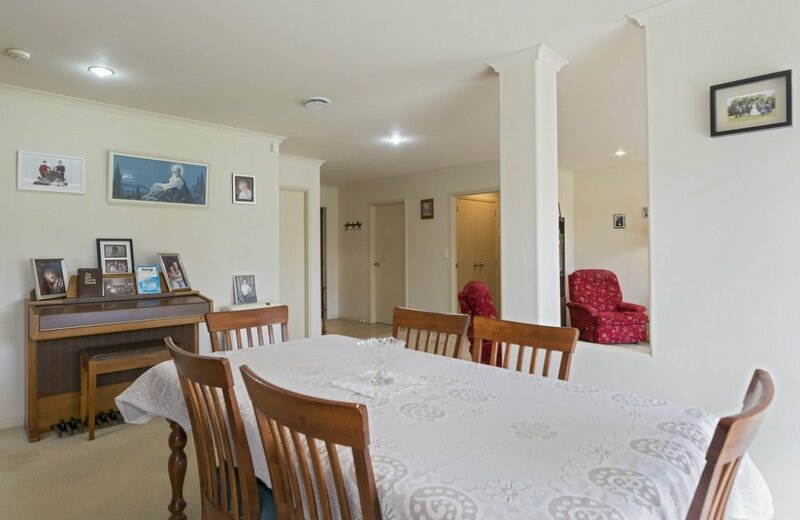 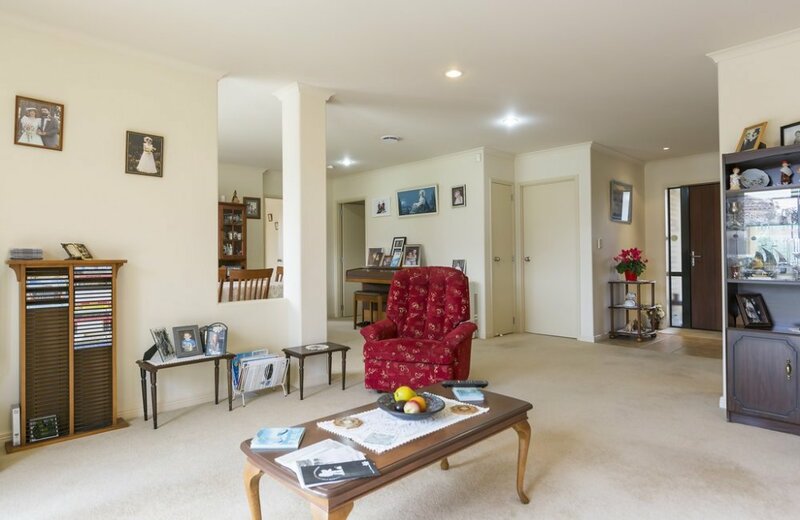 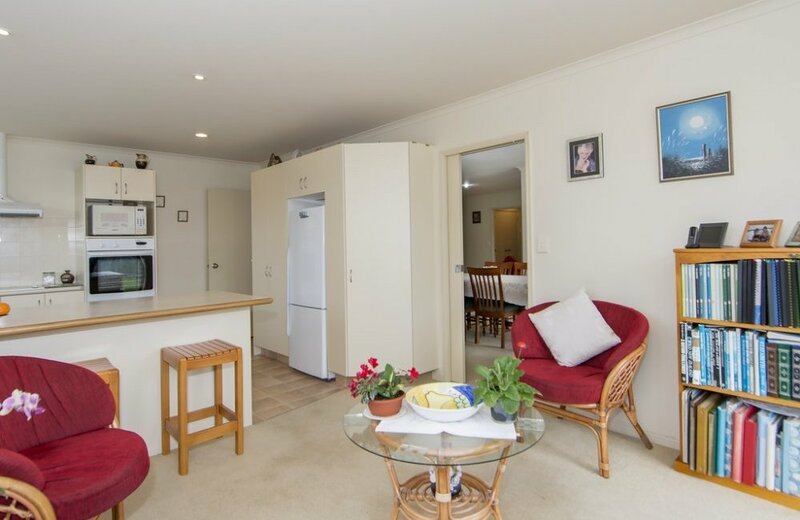 Whether you are a family with young children or retirees with grandchildren who love to visit, this quality home could be your "ticket" to a new life in Papamoa. 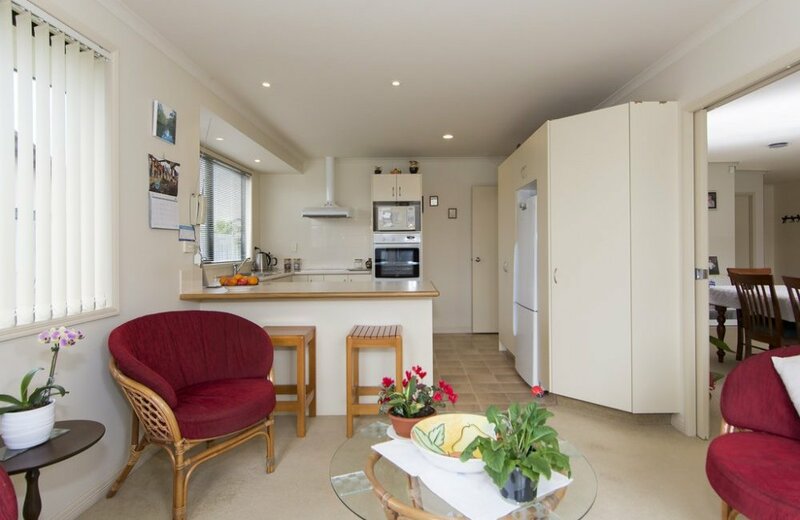 A few minutes drive from beach, shops, doctors, library and cafes - perfect!